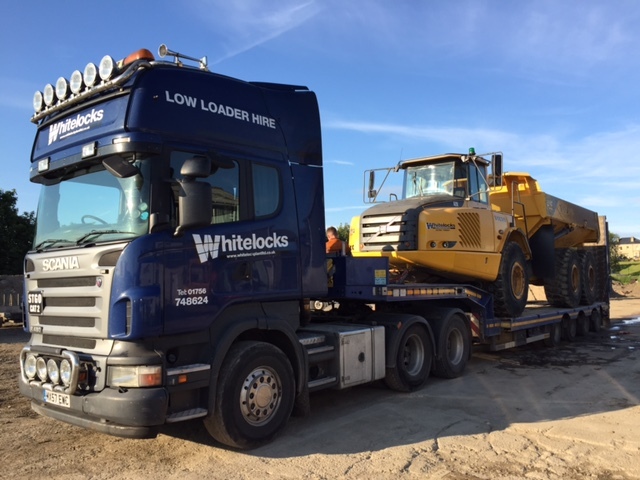 Whitelocks has a range of vehicles for both general haulage and specialist tasks. 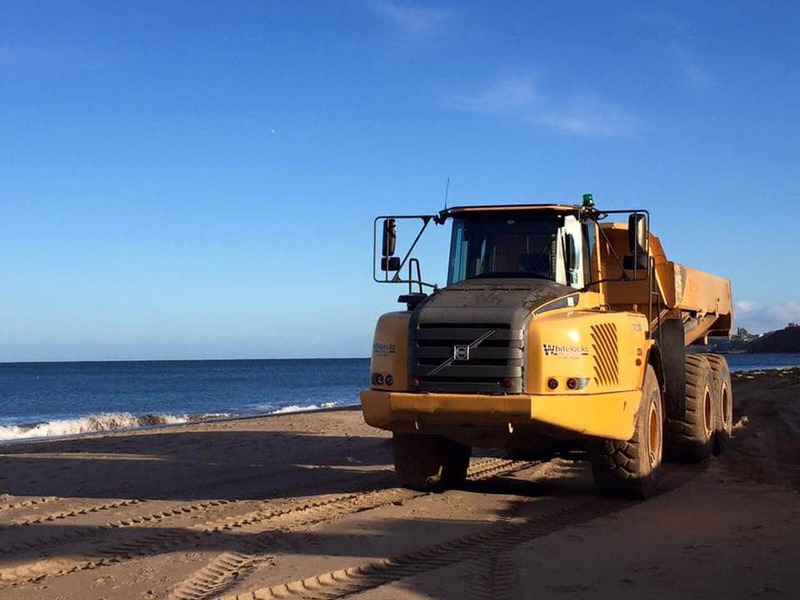 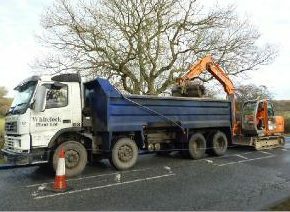 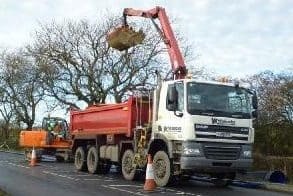 We can move anything from a mini digger to an 45 tonne excavator or supply deliveries of materials in our tipper wagons. 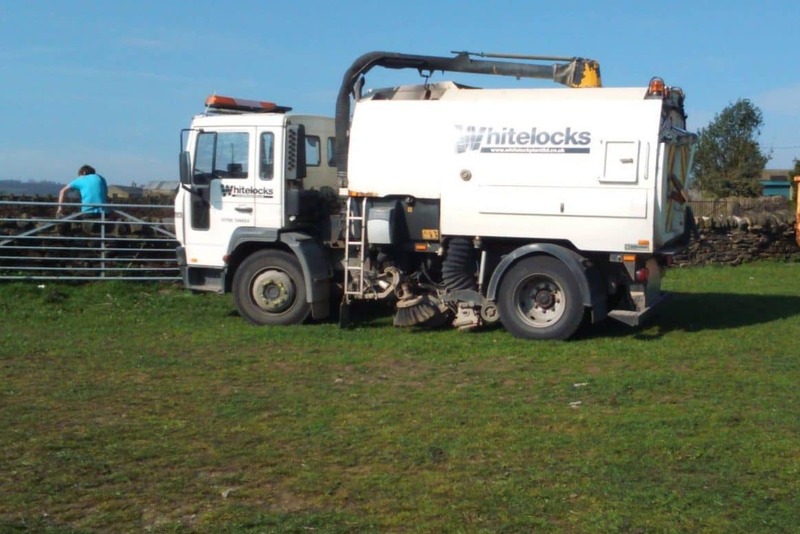 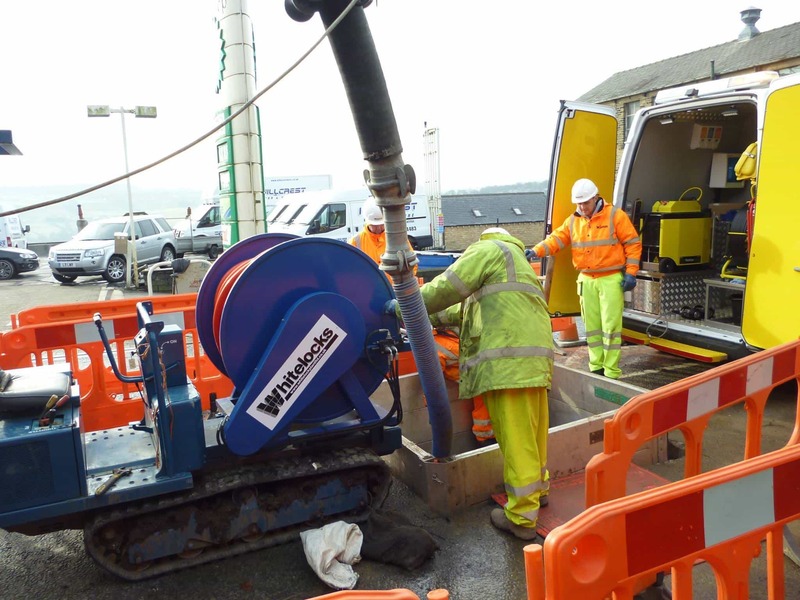 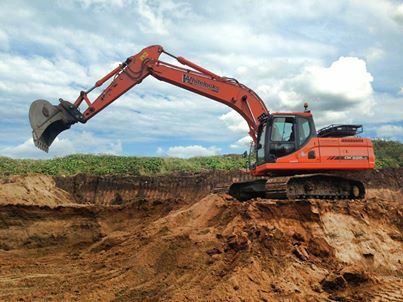 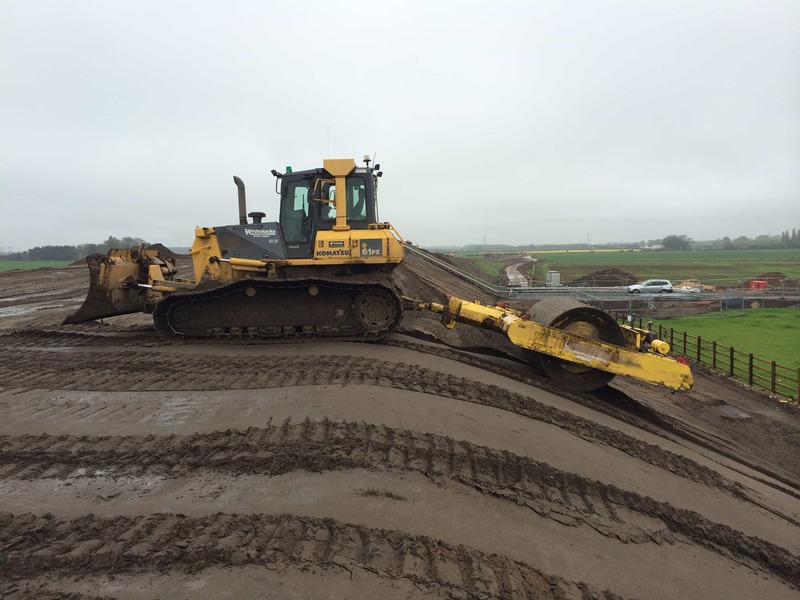 We hold a National Operator’s License and have approval from the Environment Agency as an Approved Waste Carrier.